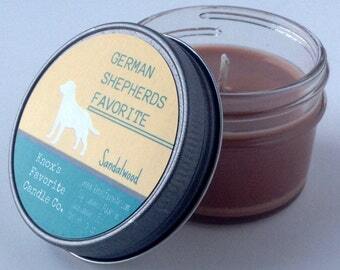 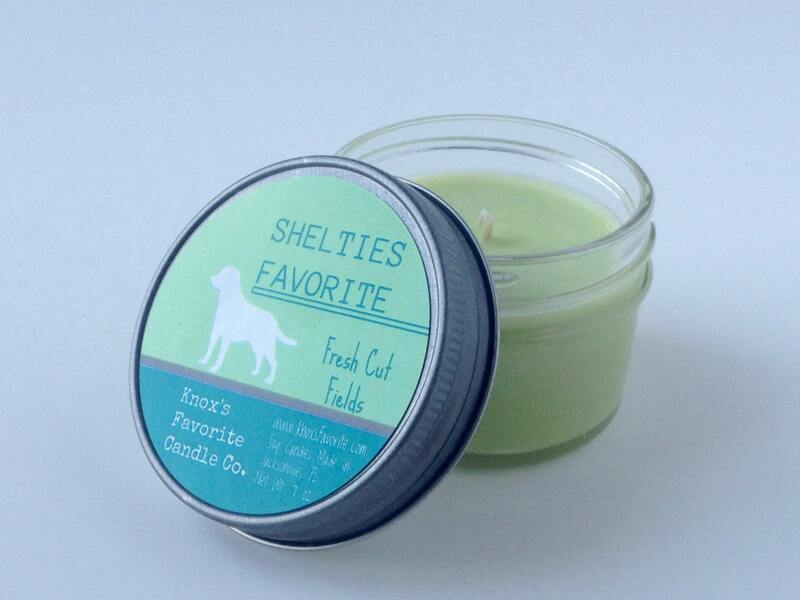 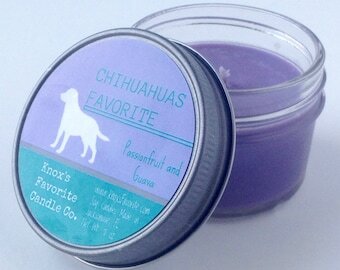 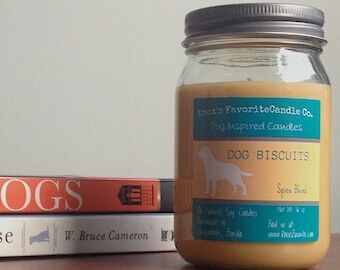 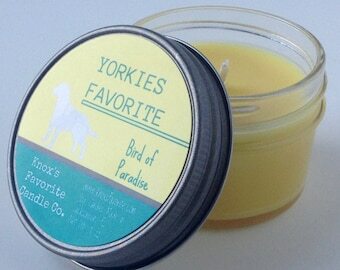 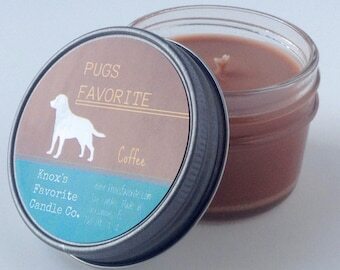 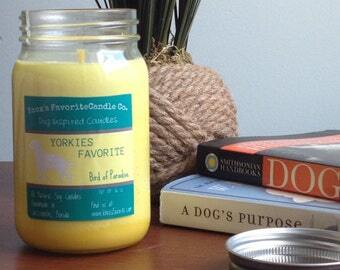 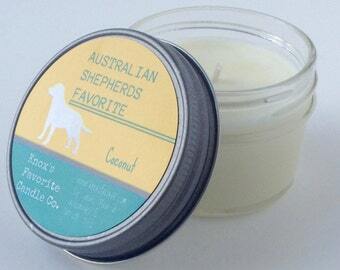 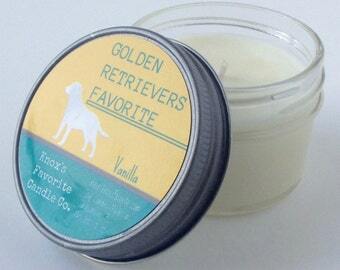 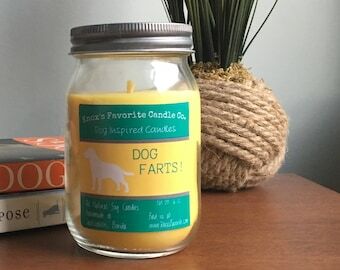 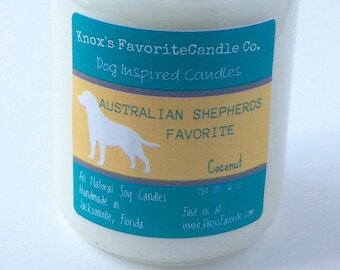 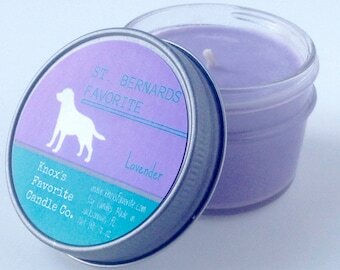 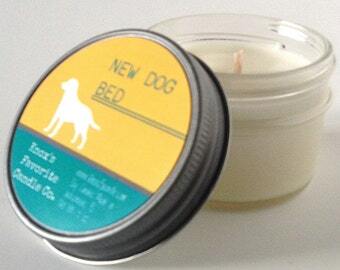 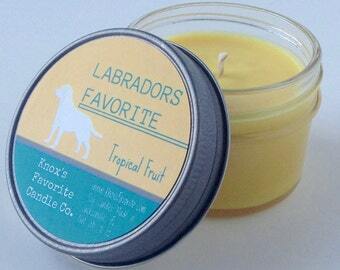 Fresh Cut Fields Soy Candle: Shelties Favorite Soy Candle - Every dog loves the smell of fresh cut fields! 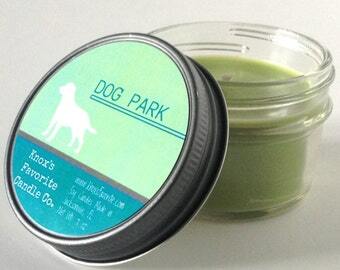 A blend of fragrances give off that fresh cut grass scent. 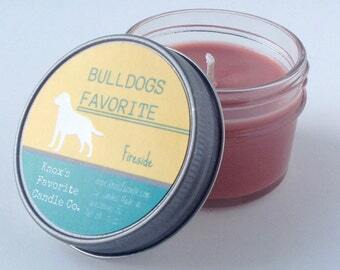 This candle is infused with natural orange essential oils.